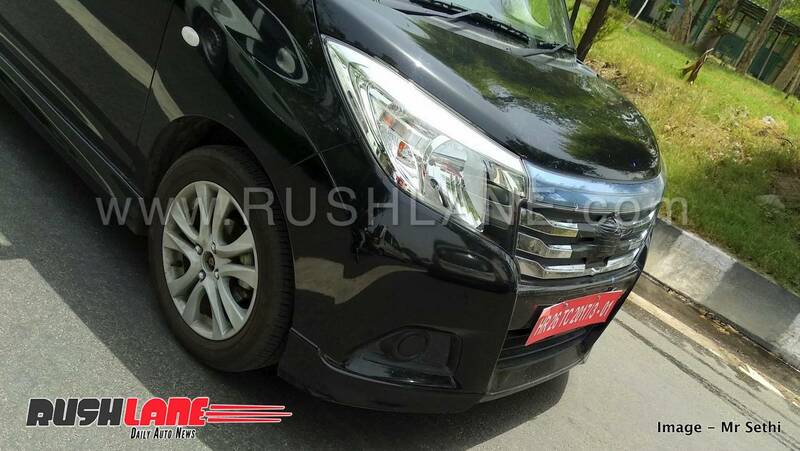 The new Maruti WagonR is set to sport better design, features, safety and mileage. Image by Saravana. 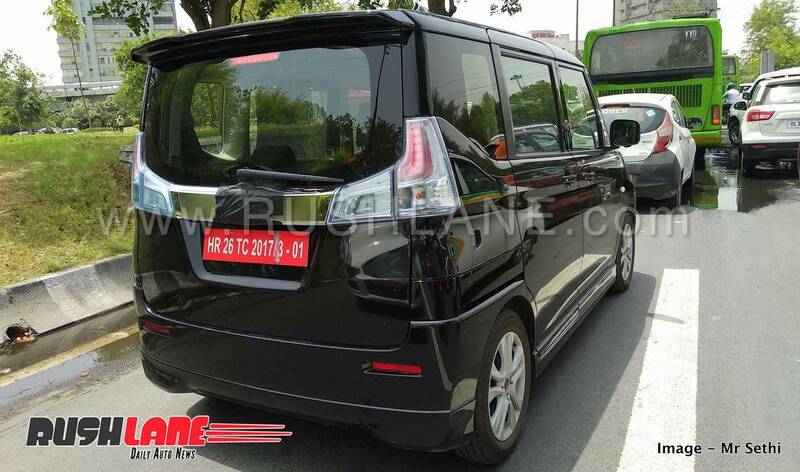 2018 Maruti WagonR Hybrid, codenamed YCA as on date, is actively being tested ahead of launch in India. The WagonR is already on sale in Japan and many other markets, where it is seen in a new design with a host of new features and added safety equipment. The next generation WagonR is based on Suzuki’s lightweight Heartect platform that also underpins the Swift, DZire, Ignis and Baleno. It will come in with Total Effective Control Technology, making the new model lighter and safer with better handling. Exteriors sport a square grille, vertically positioned headlamps, new door designs and a wider boot lid. The new model will also be lighter and safer and promises to come in with better handling. 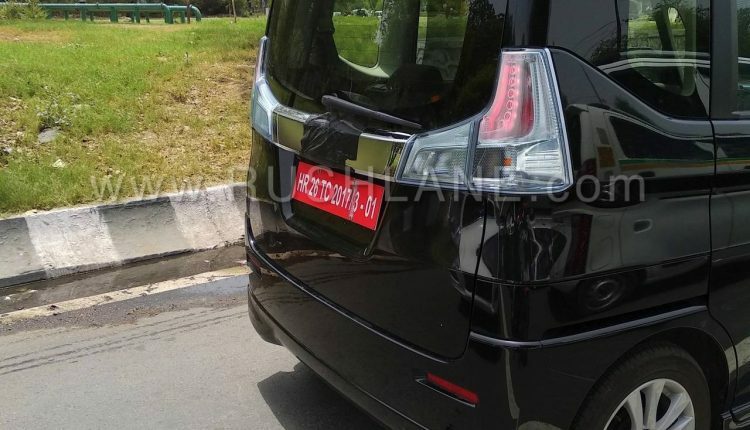 New Maruti WagonR 5 seater with Hybrid badge. Interiors also get revamped with a centrally positioned instrument cluster while top spec models get a touchscreen infotainment system, automatic climate controls, electrically adjustable ORVMs and steering mounted controls. Seating will also be more premium with new color schemes. Engine specifications on the 2018 WagonR will be same as that on its earlier counterpart. This 1.0 liter K series, 3 cylinder petrol engine offers 67 bhp peak power and 91 Nm torque mated to a 5 speed manual gearbox while a 5 speed AMT gearbox will also be on offer. Fuel efficiency is pegged at 20 kmpl. 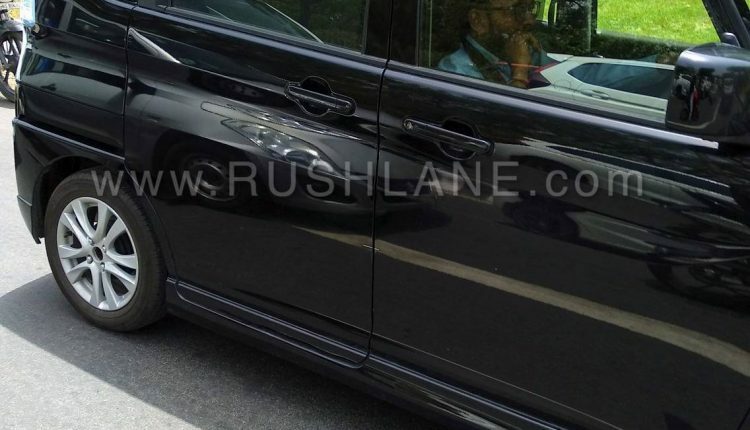 If the WagonR Hybrid variant, seen in the spy shot above, is launched in India, expect the WagonR to offer auto start/stop function too. 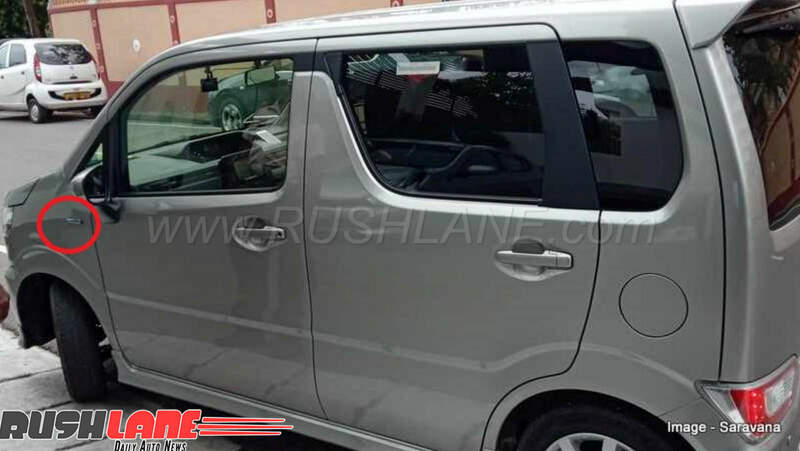 New WagonR 7 seater will be heavily based on Suzuki Solio MPV. 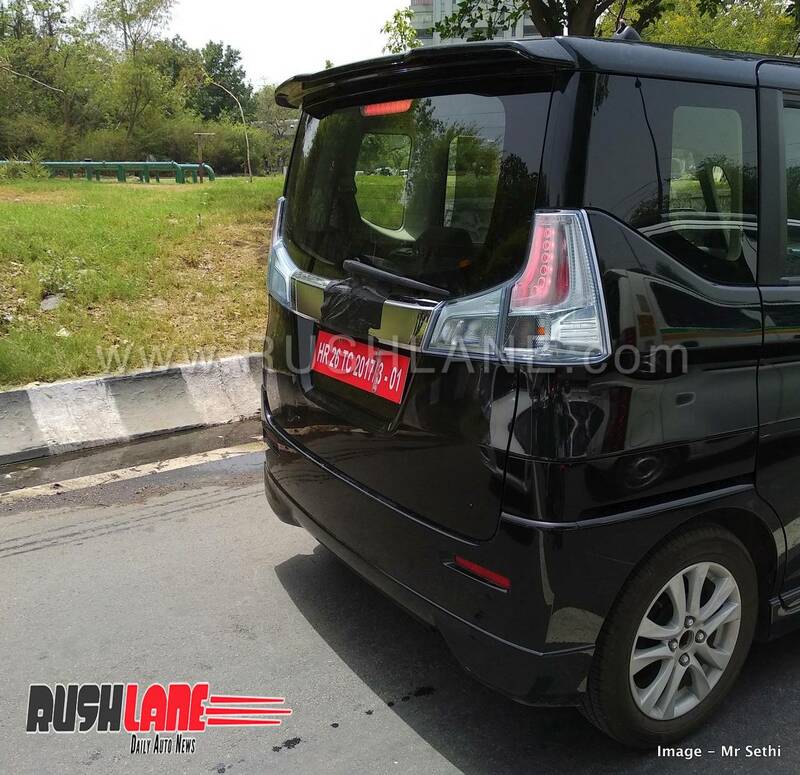 Apart from the 5 seater variant of WagonR, Maruti Suzuki India is also working on a 7 seater variant of WagonR. This was showcased as a concept at the Indonesia Motor Show. 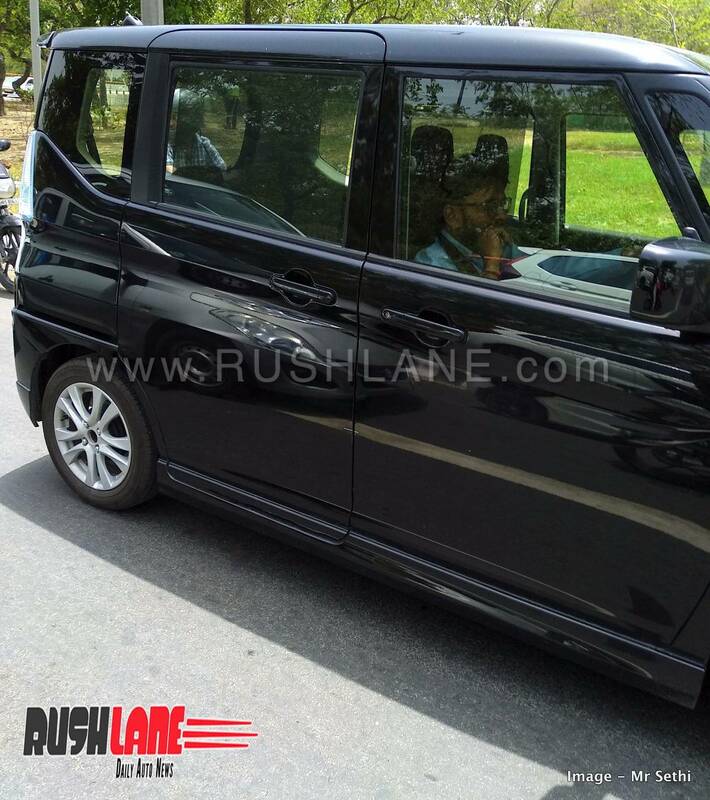 It will be an affordable MPV with 3 row seating to rival the likes of Datsun Go+ in India. Apart from the 5 seater variant of WagonRWith prices set to commence from Rs 3.5 lakhs, the 2018 Maruti WagonR will compete with the Tata Tiago, Renault Kwid, Hyundai Grand i10 and next-gen Hyundai Santro, which is also expected to be launched in India around the same time.